Mae Sariang (Thai: แม่สะเรียง, [mɛ̂ː sā.rīa̯ŋ]) is a small town and district (amphoe) alongside the Yuam River in Mae Hong Son Province, northern Thailand, along the Myanmar border. The areas around Mae Sariang are mountainous and forested. The area has many links to Burma, such as its architecture and a large population of Burmese Muslims. Neighboring are (from north clockwise) Mae La Noi of Mae Hong Son Province; Mae Chaem and Hot of Chiang Mai Province; Sop Moei of Mae Hong Son Province again; and Kayin State and Kayah State of Myanmar. 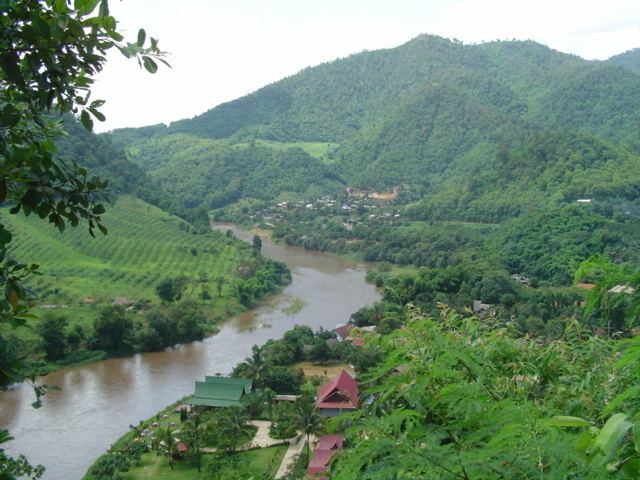 Salawin National Park is in the district.The important river of Mae Sariang is the Yuam River. 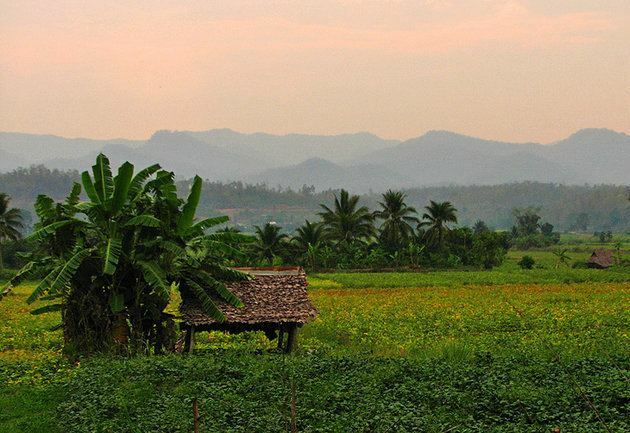 In 1900 the administration in the area was formalized as a district under Mae Hong Son. Originally the district was named Mueang Yuam (เมืองยวม), which was changed in 1917 to Mae Sariang. The district is divided into seven sub-districts (tambon), which are further subdivided into 77 villages (muban). Mae Sariang is also a sub-district municipality (thesaban tambon) which covers parts of the tambon Ban Kat and Mae Sariang. There are a further seven tambon administrative organizations (TAO). Number 7 is not used.